"Although correctness of entries in the revenue records cannot be challenged but entries are open to attack on the ground that it was made fraudulently or surreptitiously." The Supreme Court has reiterated that the entries in the revenue records can be challenged on the ground that it was made fraudulently or surreptitiously. 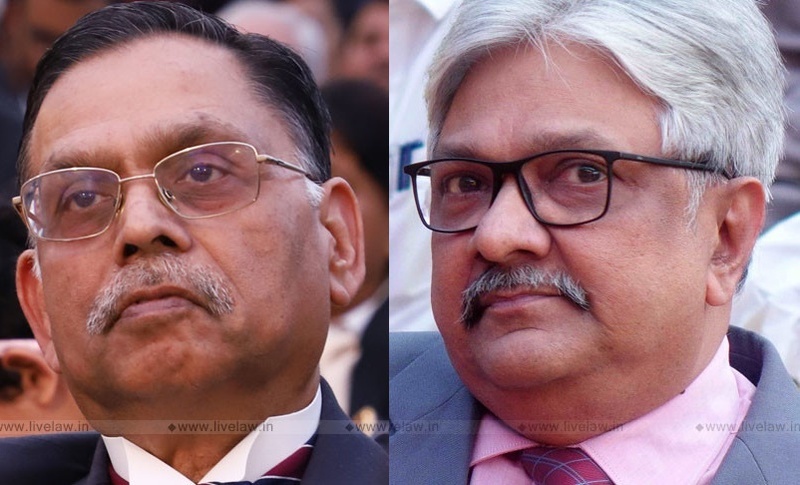 In Dharam Singh vs. Prem Singh, the Trial Court, relying on the Revenue record entries which showed the name of one Amar Singh in possession with regard to subject plots, decreed the suit. The High Court, in the appeal by defendants, noted that in a 'record operation', there was an order passed by Assistant Record Officer in the year 1961 directing the deletion of possession entry in the name of Amar Singh. The high court dismissed the suit holding that no right can be claimed by Amar Singh on the basis of such possession entry. "It is true that the entries in the revenue record ought, generally, to be accepted at their face value and courts should not embark upon an appellate inquiry into their correctness. But the presumption of correctness can apply only to genuine, not forged or fraudulent, entries. The distinction may be fine but it is real. The distinction is that one cannot challenge the correctness of what the entry in the revenue record states but the entry is open to the attack that it was made fraudulently or surreptitiously. Fraud and forgery rob a document of all its legal effect and cannot found a claim to possessory title." "The order of A.R.O. directing the deletion of the name of Amar Singh was passed on the report of Record Operation Officials in which report it was mentioned that the name of Amar Singh has been surreptitiously recorded. The report was accepted and the direction was issued to delete the name. We, thus, are of the clear opinion that Asami right could not have been obtained by Amar Singh."